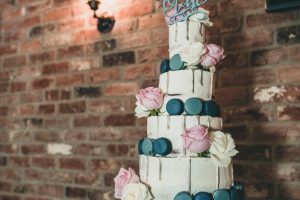 Planning a wedding is very exciting and choosing a wedding cake and/or cupcakes for your special day is one of the many fun parts of planning. 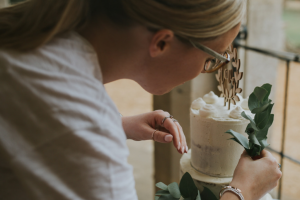 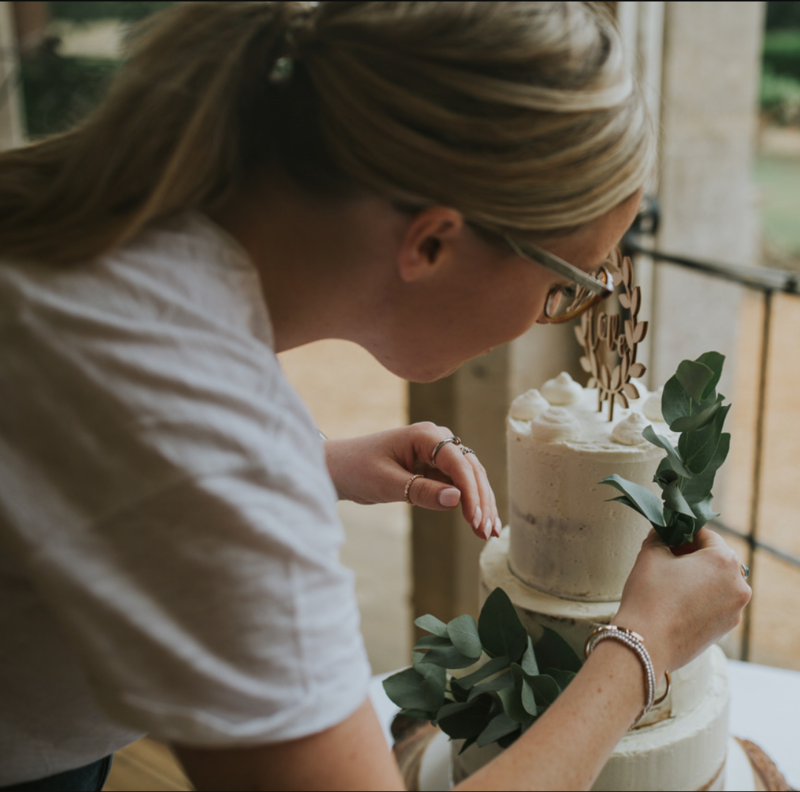 Hannah Culley’s Cakes wants to give you a stress and pressure-free process to make sure you enjoy the planning journey and come up with an edible creation that’s perfect for your day. 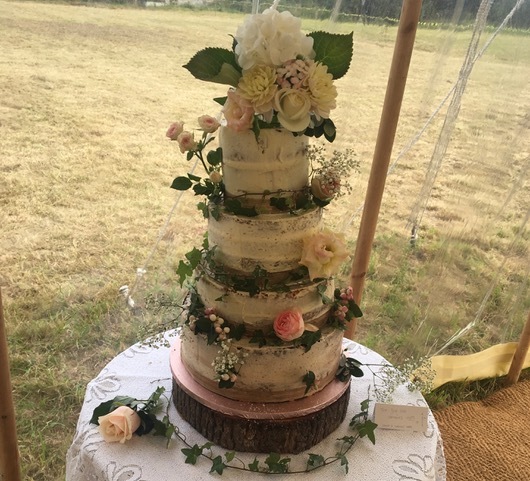 Hannah Culley’s Cakes specialises in beautiful buttercream cakes & can also provide cupcake & brownie towers, delicious biscuits or yummy little cake pops. 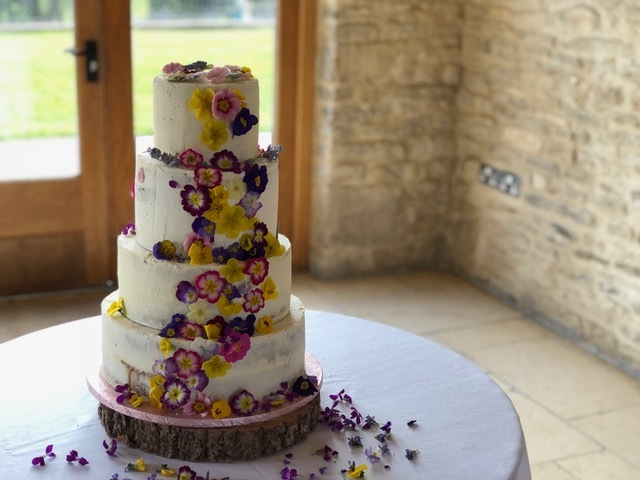 Dairy free cakes and gluten free wedding cakes are also an option but don’t worry – when we take something out the flavours are still awesome! 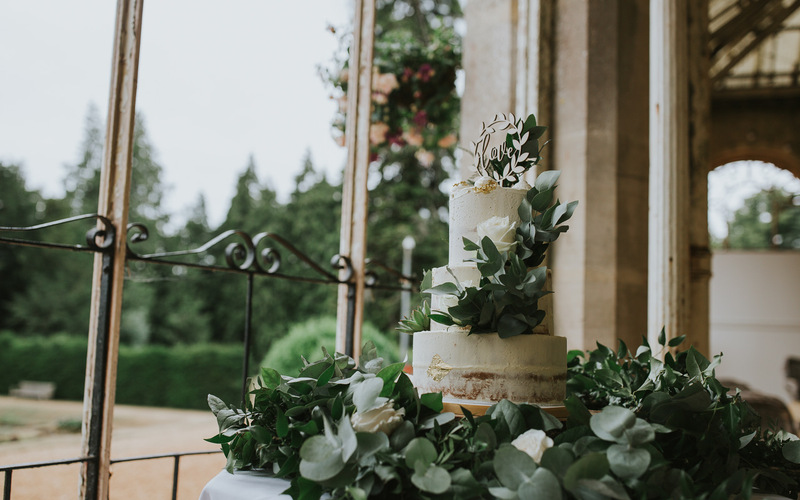 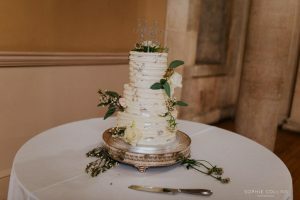 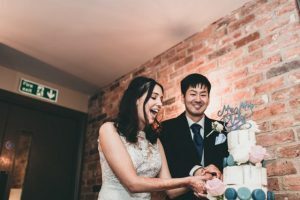 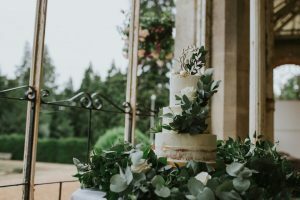 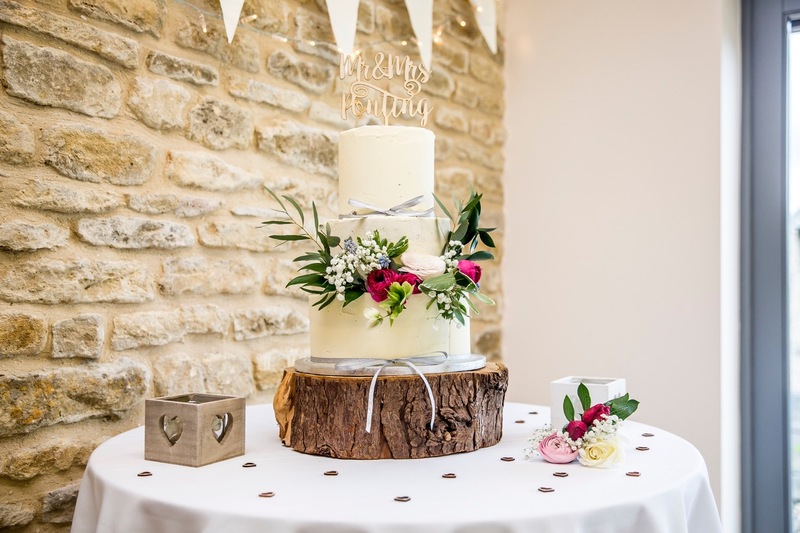 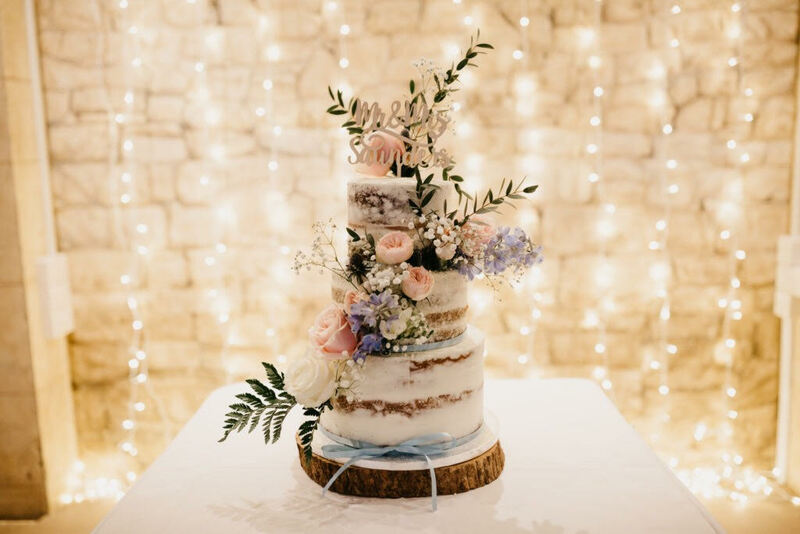 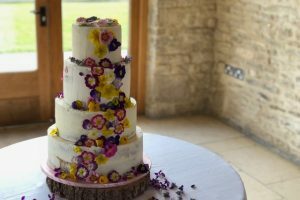 When getting in touch with Hannah about wedding cakes it is always really useful to list your venue, date, any allergies, rough idea of design, approximate numbers and any colour scheme or theme you may have. 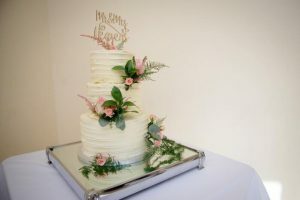 You will find a price guide here which will give you an idea of how much cakes and cupcakes start at and also the size & portions that different cakes serve. 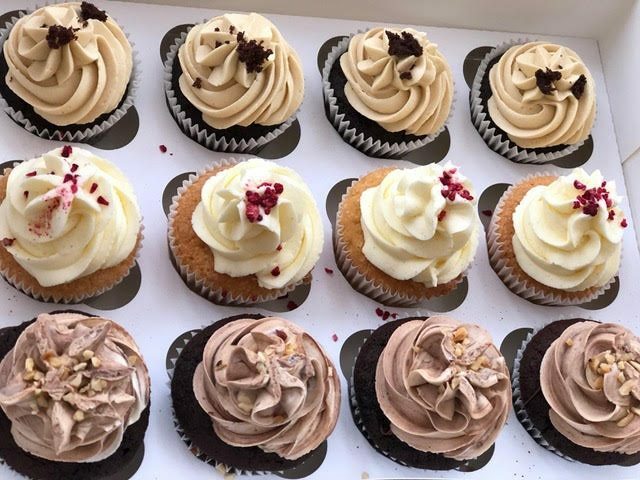 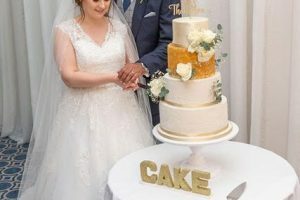 Hannah Culley’s Cakes offers a £15 taster box and optional consultation, the taster box consists of twelve cupcakes of three flavours, should you then proceed with the final quotation and order the £15 is deducted off this price. 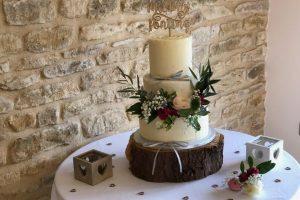 Consultations either take place in Hannah’s home or Hannah can come to you, whichever is easiest. Consultations can last just 20 minutes or even up to an hour depending on detail and questions discussed. 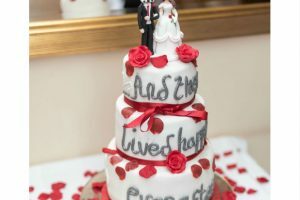 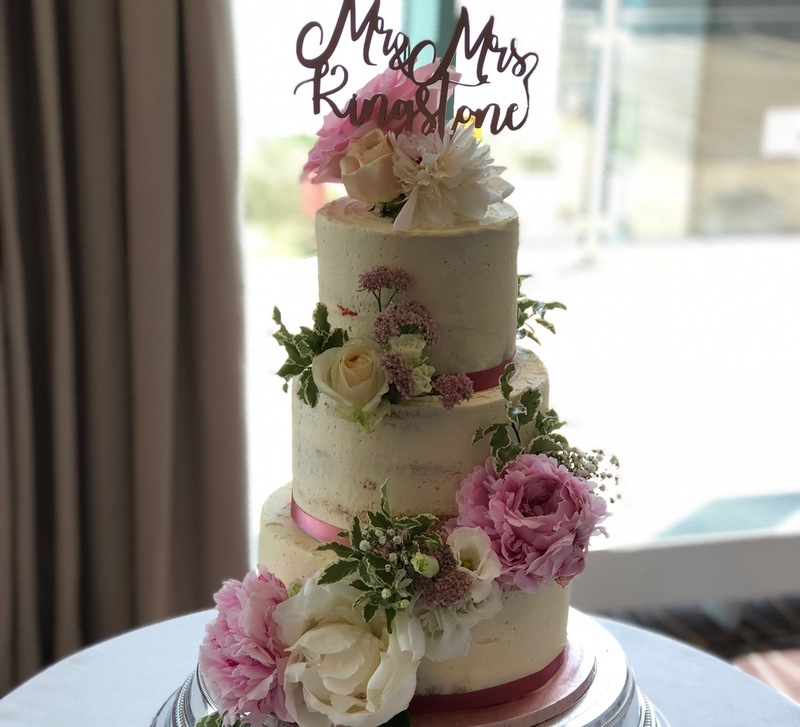 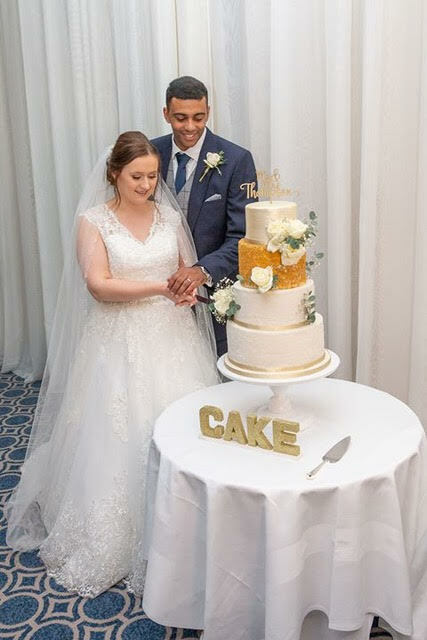 Wedding cake quotes always include delivery to your venue (within a 30 mile radius) and a minimum of £90 is required to secure your booking, for more information please see the terms and conditions. 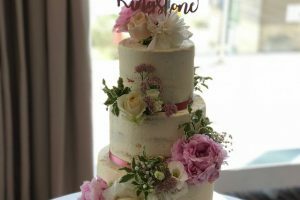 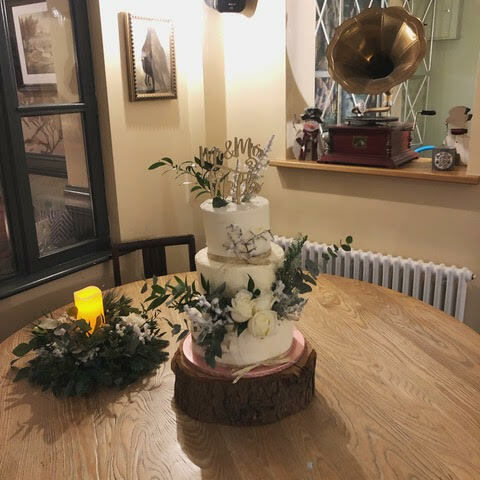 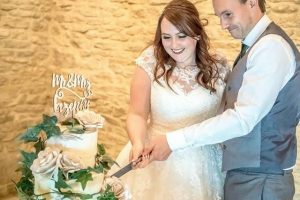 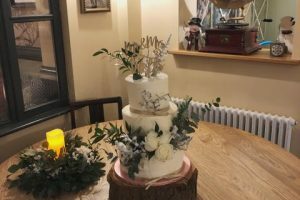 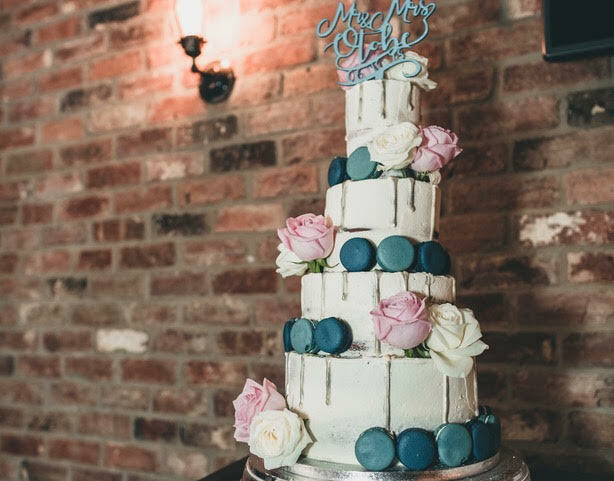 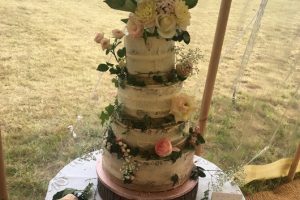 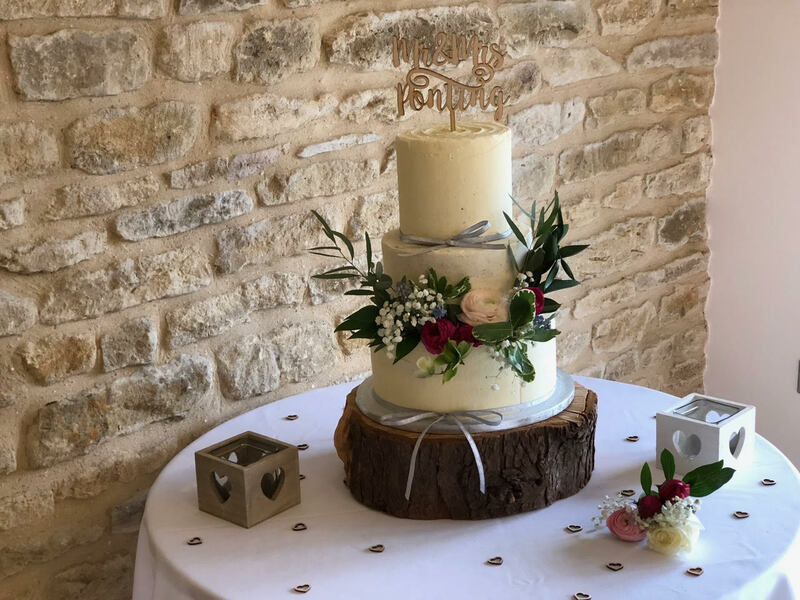 Hannah prides herself on offering a friendly and professional service right the way from the first ‘hello’ all the way through to the delivery and set up of your cake. 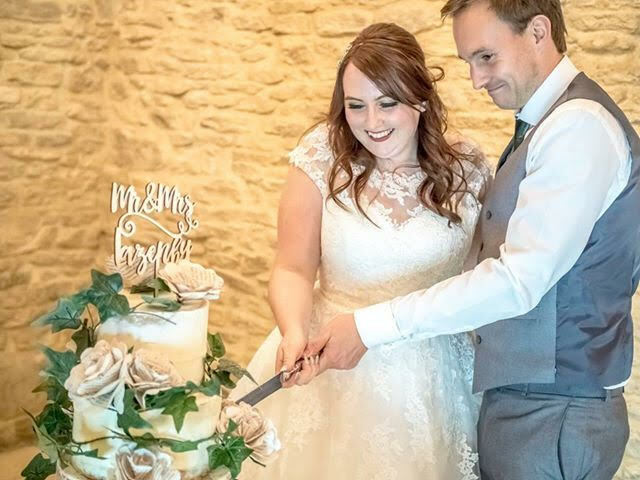 It’s never too early to enquire, Hannah recommends getting in touch 18 months before maximum and 6 months before as the minimum. 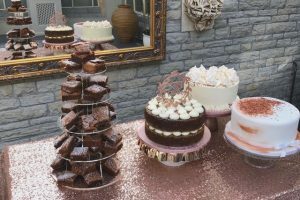 Flavours that we offer for wedding cakes are below, all of these are available in the taster box. 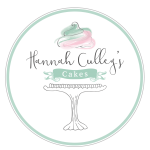 Here at Hannah Culley’s Cakes we do our best to accommodate your every need and will be as helpful as possible when you make your decision! 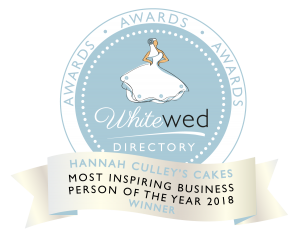 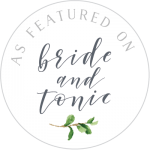 We are also Whitewed approved so you can check our our directory page here too. 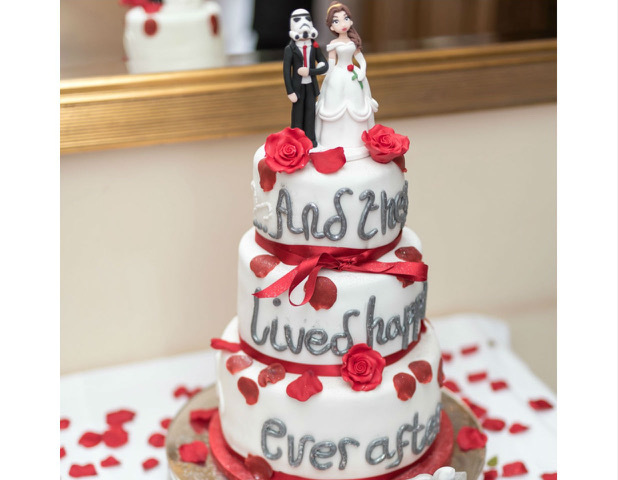 Please do get in touch if you’d like to discuss your wedding cake.